Historic Kensington Oval is the venue for the 1st One Day International between the West Indies and England. This will be the biggest International Home Series between the two teams since 2009. 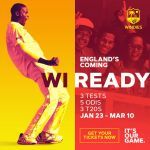 The 2019 England Tour of the West Indies comprises of three Test matches, five ODIs and three T20Is, will be played in five of the region’s top tourist destinations, with the tour starting in Barbados and ending in St. Kitts. 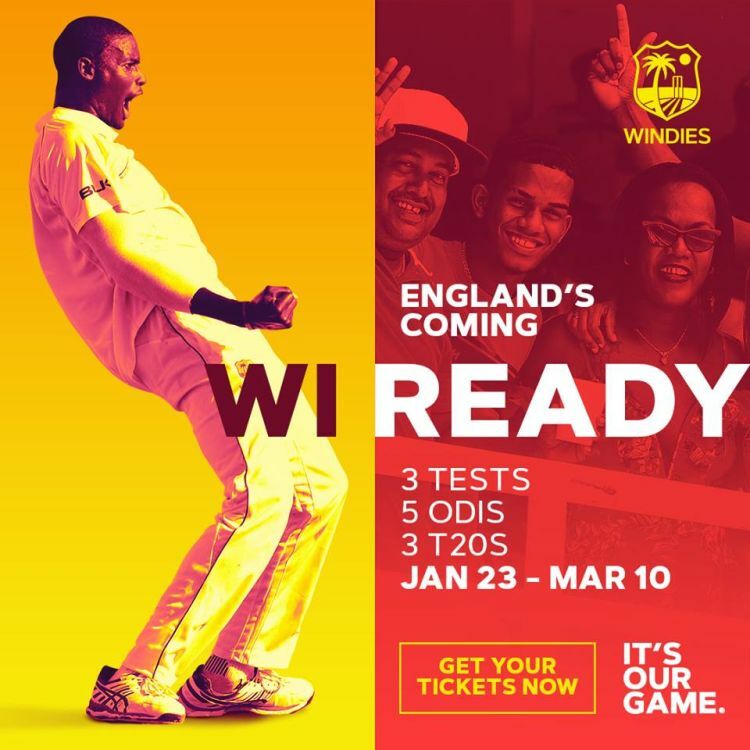 Barbados will host one Test Match and 2 ODIs.